Digital marketing continues to be at the forefront of advertising. While certain things trend every year, new and revolutionary ways to reach out to the public continue to appear and appeal, leaving marketers to always stay on the top of their game, ready to tackle the newest hype. 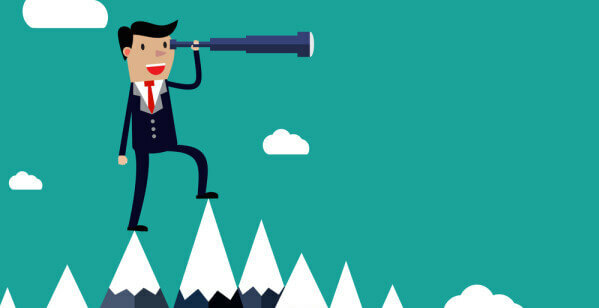 Here are 5 emerging digital marketing trends of 2017 you should be paying attention to. 360° videos are more than just a novelty – they’ve been shown to get real results. Think with Google ran a split test comparing 360° video and regular video. In total, the 360° ad drove 41% more earned actions than the standard ad and had a 46% higher view count of people watching the video till the end. Being able to control your perspective is an immersive and interactive experience which drives engagement and interest. 360° videos elicit a sense of wonder and discovery with a tilt of a phone or a shift of a mouse. Have a look at this amazing 360 video of a roller-coaster ride! While AR has been around for the better part of a decade, the unexpected success of Pokemon Go last year has elevated AR into the mainstream limelight for millions of users. In 2017, AR continues to grow, especially in mobile, with Facebook launching Camera Effects and the continued expansion of Snapchat Lenses. While AR glasses may still be out of reach for some, implementing AR through the camera lens of a mobile phone is widely accessible. More brands are using AR as a means to engage users and bridge the experience gap on e-platforms. Volkswagen Virtual Golf campaign uses AR to allow users to explore and interact with the VW Golf in detail. From user-generated content to sponsored editorials, native advertising is here to stay. A survey by the Native Advertising Institute and FIPP reported that advertising revenue generated by native ads will reach 33% by 2018. 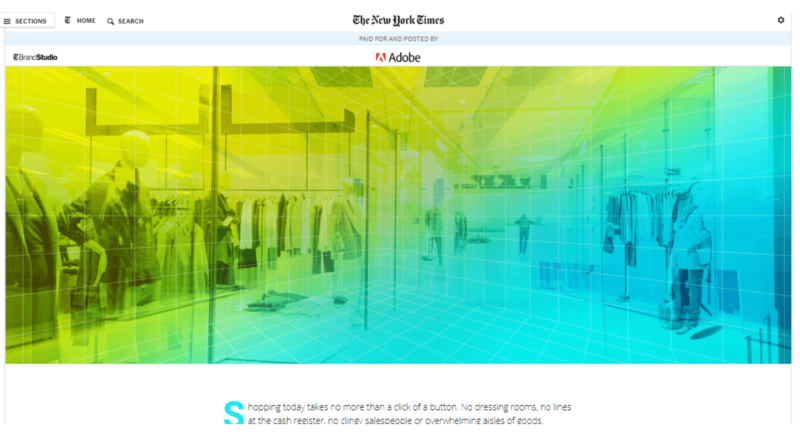 As viewers do not have to abandon the experience of the content they are used to, they accept native ads even if it’s clearly marked as an advertisement. With more browsers enabling ad-blockers, native advertising remains effective because it is less disruptive to the site experience. 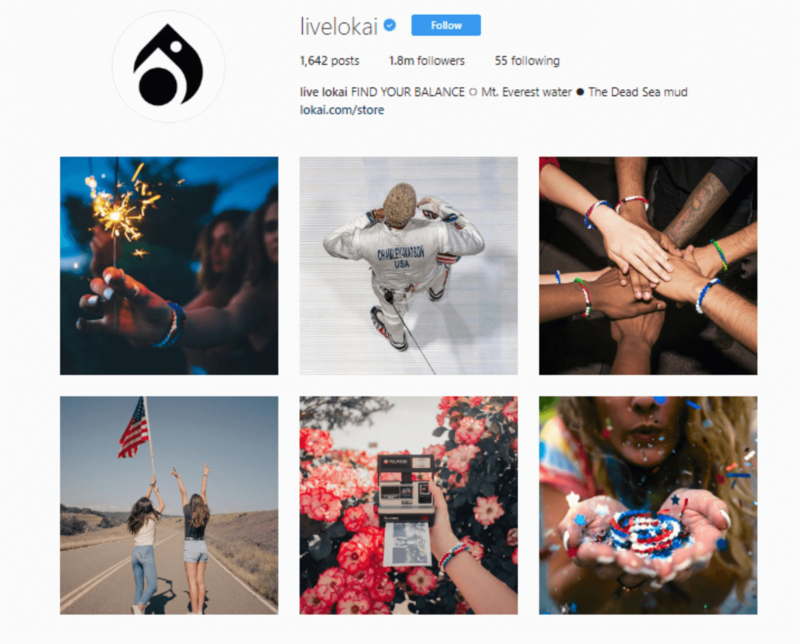 A great example of seamless native advertising campaign is Lokai bracelets Instagram posts which is not only user-generated but also product-focused. Youtube and Instagram personalities with build-in followers are ideal to spread brand awareness. Glossier, a startup beauty company launched in 2014 recently flew 15 reps to NYC for 48 huors. Vlogger Amy Serrano documenting the whole exercise. While getting the endorsement of one influencer with millions of subscribers could catch many new viewers, 2017 sees the rise of micro-influencers. They often appeal to a niche following and provide a more authentic genuine connection with their followers. 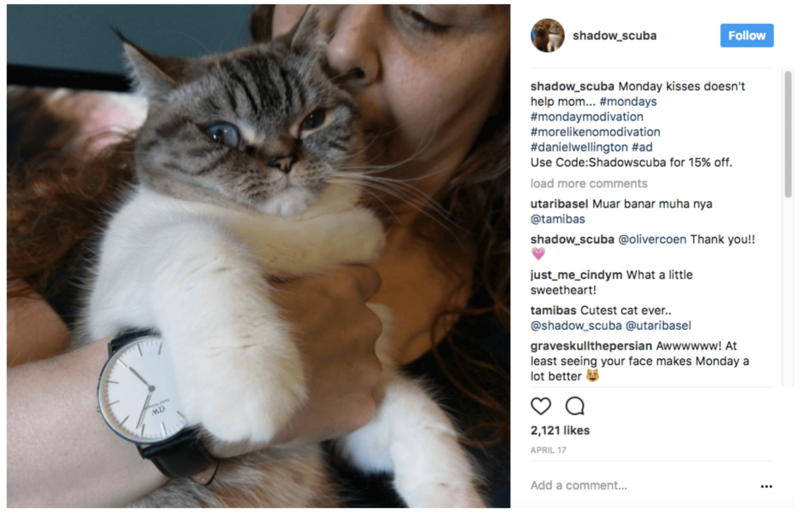 Micro-influencers are also more cost-effective and can appeal across a wider scope of viewers. According to Ad Age, micro-influencer campaigns are 6.7 times more efficient per engagement than influencers with large followings. Keeping viewers engaged through online noise and competing content can be a challenge. Which is why the solution lies in expiring content. This gives a short deadline for people to act and consume content. Nobody wants to feel like they’re missing out on videos and photos from friends and followers. Brands can utilise one-day campaigns which scarcity has a high potential of sky-rocketing engagement. 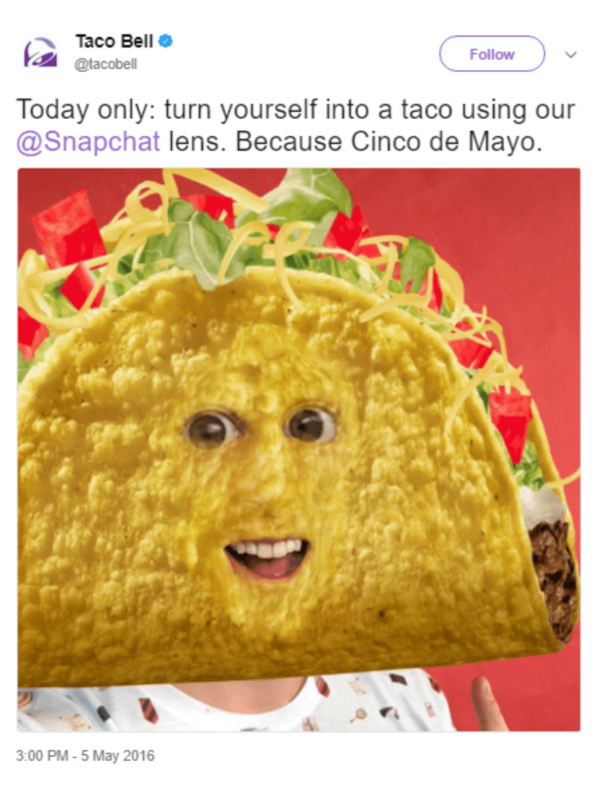 Take for instance Taco Bell’s Cinco de Mayo 2016 campaign on Snapchat drew 224 million viewers in the 24-hours it ran. Digital marketing is always changing and evolving. If you’re interested in learning how to make the latest digital marketing trends work for you, just drop us a word at Capslock Pixel!